Experience culinary innovation as visionary chefs descend upon the prestigious Long Room, each showcasing their passion, talent and gastronomic imagination for you to savour. 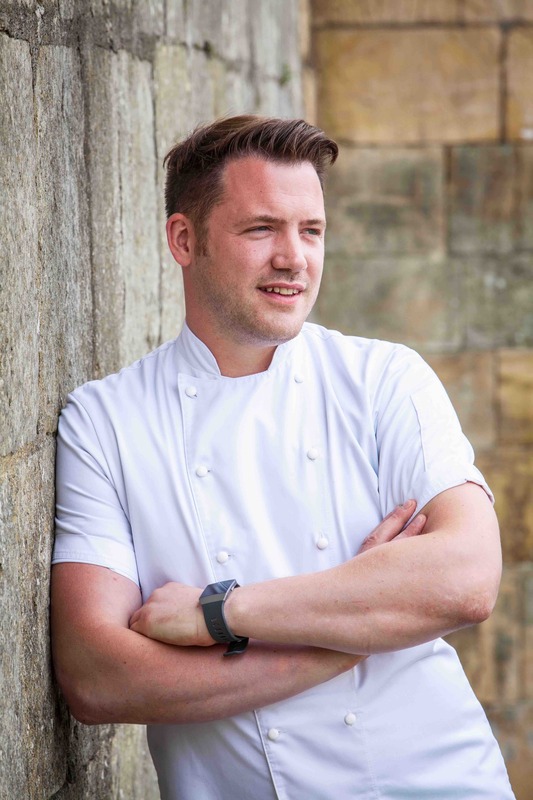 Chef Owner of both The Black Swan at Oldstead and his latest restaurant Roots York, Tommy Banks opens the series on Thursday 23rd May. The Banks family have lived and farmed around Oldstead for many generations, Tommy has achieved great attention and national recognition; at the age of twenty-four, he became the youngest Michelin-starred chef in Britain when The Black Swan retained its star in September 2013. No stranger to the small screen, Tommy reached the banquet in 2016 and 2017 on the Great British Menu, and has recently hosted The Big Family Cooking Showdown on BBC. 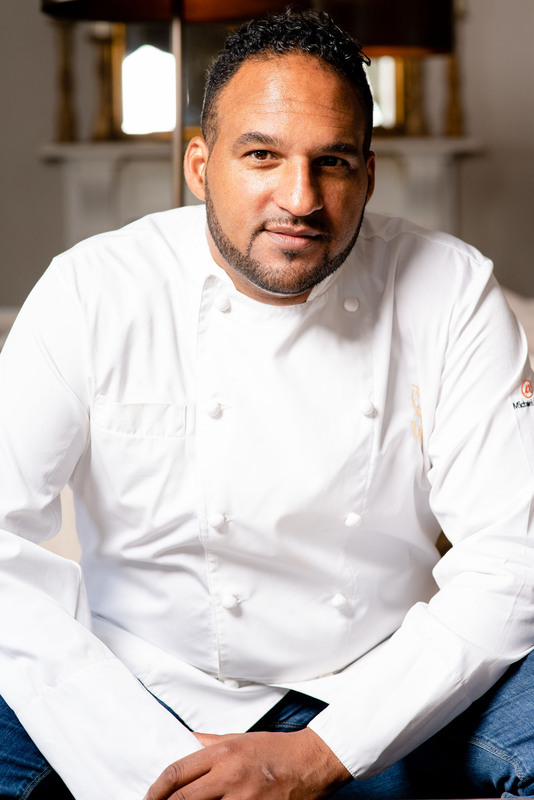 Chef Patron of Lympstone Manor, Michael Caines MBE takes the helm on Thursday 24th October. The holder of two Michelin stars for 18 consecutive years, and now one Michelin star at the Grade II-listed Lympstone Manor after just six months of opening, Michael is known worldwide for his distinctive modern European cuisine utilising the very best local, artisanal produce and ingredients. Michael appears regularly on Saturday Kitchen, and has made numerous appearances on MasterChef, Great British Menu, Sunday Brunch and more. 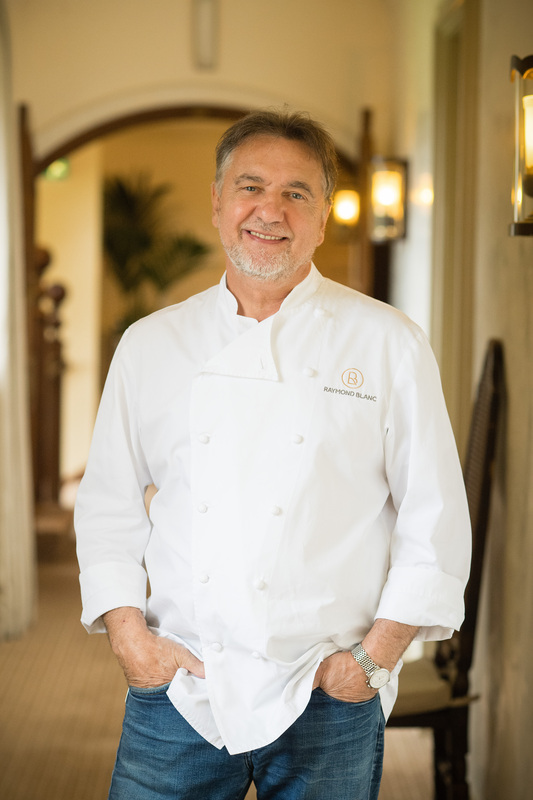 Chef Patron of Belmond Le Manoir aux Quat’Saisons, Raymond Blanc OBE rounds off the 2019 series on Wednesday 27th November. Acknowledged as one of the world’s finest chefs, Raymond Blanc's significant influence on Britain’s culinary landscape has brought scores of awards including, two Michelin stars for Le Manoir which have been retained for the past 34 years. Although entirely self-taught, Raymond has nurtured some of the country’s most respected chefs in his kitchens, 33 of whom have gone on to gain Michelin stars for themselves, including Marco Pierre White, Michael Caines MBE, Ollie Dabbous and Bruno Loubet to name a few. Raymond is a much-loved television presenter and best-selling author. His BBC television series have included such popular titles as Kew on a Plate, Kitchen Secrets, The Very Hungry Frenchman and The Restaurant. He also has two new books set for release in 2019 and 2020.